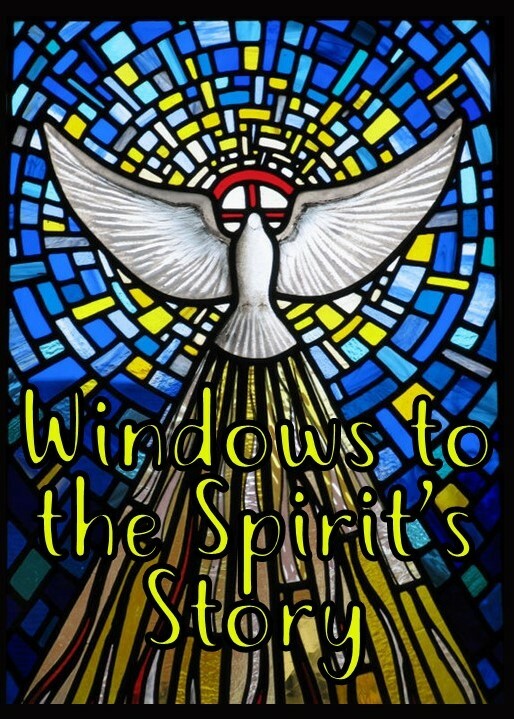 Windows to the Spirit's Story: Felicitas | 10.1.17. Christ Will Make Us Love One Another | 9.3.17. The second sermon in our series on River Street's mission. God is dedicated to our growing into Christ's likeness. Congregations are supposed to be dedicated to our growing into Christ's likeness. But what exactly does that mean? Why Do Congregations Exist? 8.20.17. Hear the beginning to our sermon series on River Street's mission. We begin with the question, why do congregations even exist? Final installment in the "Words of Life" series. Greek word = Zoe, which means "life." This message explores the Greek word, Basileia (kingdom) and how it reveals God's heart for the preservation and flourishing of life.